Defensive lineman Cedric Thornton has unretired from the NFL and has been reinstated to the San Francisco 49ers active roster according to Field Yates of ESPN. 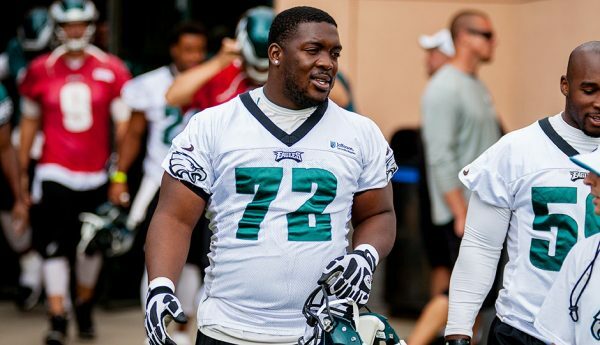 The 30-year-old Thornton was originally an undrafted free agent out of Southern Arkansas in 2011 and spent six seasons in the NFL, four with the Philadelphia Eagles and then one each with the Dallas Cowboys and the Buffalo Bills. He signed a free agent deal to join the Niners last July 26 but then abruptly retired on August 22. Previously categorized as a five-tech run stopper, it’s a true question mark whether Thornton can make an impact after sitting out for the entirety of the 2018 season. In his career, he made 220 tackles, 7.5 sacks, six passes defensed, four fumble recoveries and two forced fumbles. 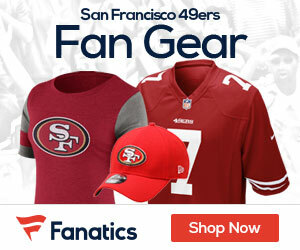 Be the first to comment on "49ers DL Cedric Thornton Unretires, Comes Back to San Fran"